Board appointment of the former Washington based Head of British Defence Staff and Defence Attaché, will provide invaluable high level strategic perspective and guidance to Ricardo plc. 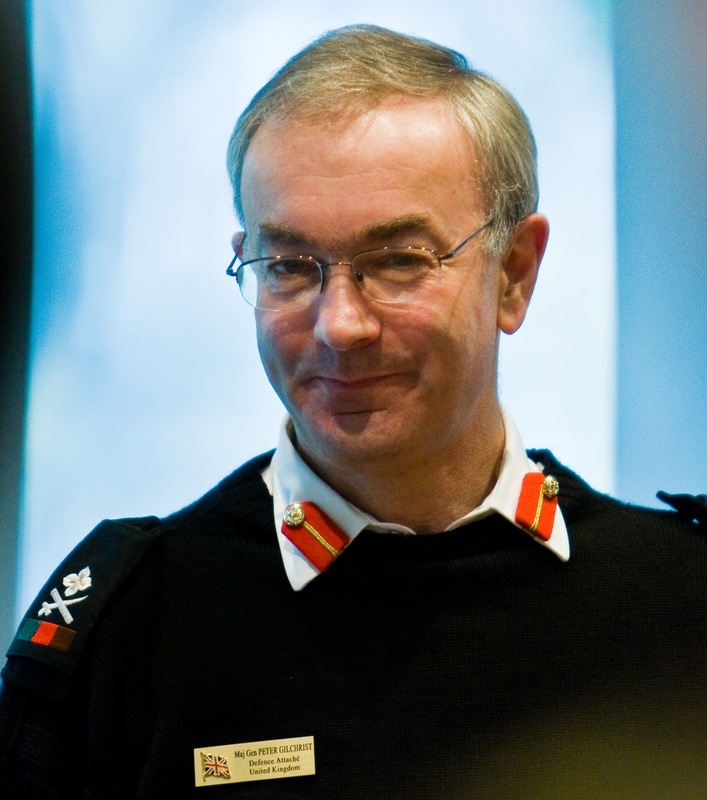 Peter Gilchrist is a leading military figure whose career spanning almost four decades in the British Army has involved him in some of the most senior positions in operations as well as in defence diplomacy, strategic management and procurement. Until his formal retirement from the service in 2009 he was based at the British Embassy in Washington DC where he was responsible for liaison with key bodies and senior figures in the Pentagon, National Security Council and State Department to ensure that UK priorities, intentions and actions were properly interpreted and understood. Before this he spent a period as Deputy Commanding General, Combined Forces Command Afghanistan, where he was closely involved in facilitating and ensuring that moves towards democracy and Afghan rule were not compromised. In addition to this and previous roles in Germany, Australia, Canada and Northern Ireland, Peter Gilchrist’s career has also involved him with high level executive management of strategic procurement activities. He was appointed as an executive director of the Defence Procurement Agency where he was responsible for international vehicle programmes within Europe and the US and introduced efficiency and performance improvements including ‘E-Commerce’ and ‘E-Auctions’. Peter Gilchrist was also the director responsible for the delivery of urgent operational requirements – important needs based on fast-changing operational needs that supplement the Ministry of Defence’s long term planned equipment programme – for all British forces operations. He was subsequently appointed the first technical director of the Agency. At the same time as a member of the Army Board, he was also involved in developing the strategy and implementation of full restructuring of the Infantry – comprising some 35,000 people – which achieved significant financial savings while retaining full operational capability and enhanced performance.